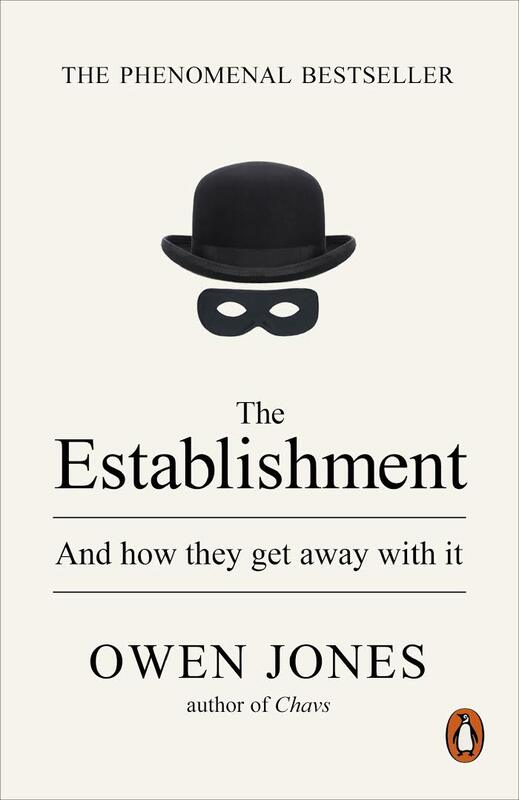 “The Establishment: and how they get away with it” by Owen Jones was a long, and at times, arduous read but so interesting and educational. It should be essential reading for every teenager in the UK and anyone else who is uncomfortable with the way society is currently heading. It helped me understand why some of the events of the last 10-20 years have happened as I was always skeptical of the reasoning put forward by main stream media and western society. To try and summarize it makes me sound like a conspirator theorist so maybe read the book and get your own paranoia going.